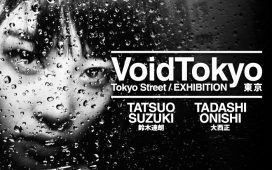 The VoidTokyo exhibition, promoted by the Municipality of Trieste in collaboration with the association dotART, will be held from October 27 2018 to January 6 2019 at the Museum of Oriental Art in Trieste Photo Days 2018. Weekday and public holidays: 10.00-13.00 / 17.00-20.00. 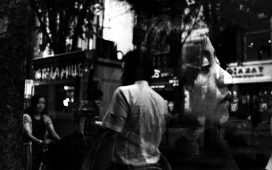 » Exhibition vernissage: Friday, October 26th, 2018 – 4.00 PM. 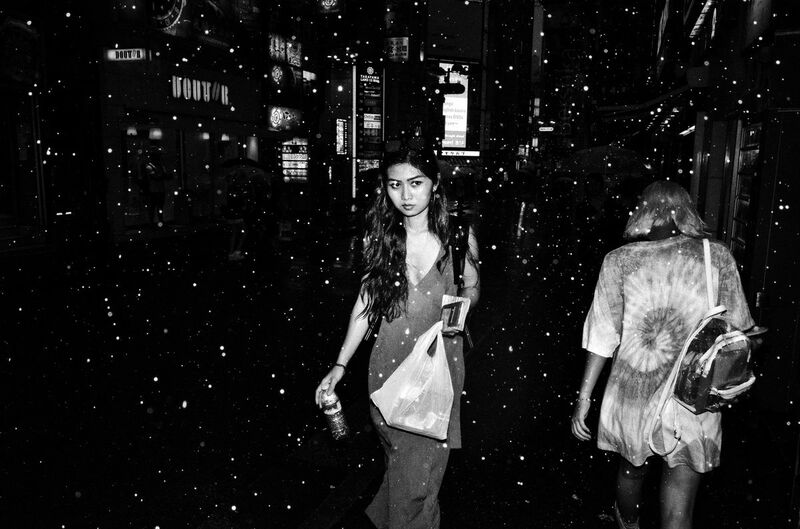 VoidTokyo is a collective of eleven Japanese street photographers whose goal is to tell the enormous changes that the country’s capital is experiencing in view of the 2020 Olympics. 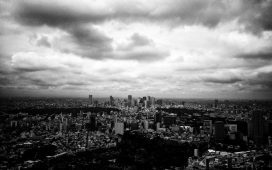 The collective gaze is directed to the void of contemporary Tokyo, a metropolis projected into the future at the speed of light. 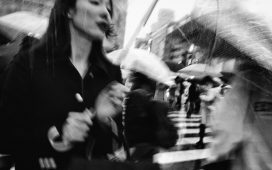 The photographers of VoidTokyo are united by a very personal vision of street photography, able to tell the city in a gloomy black and white that goes back to the Japanese school of Eikoh Hosoe. 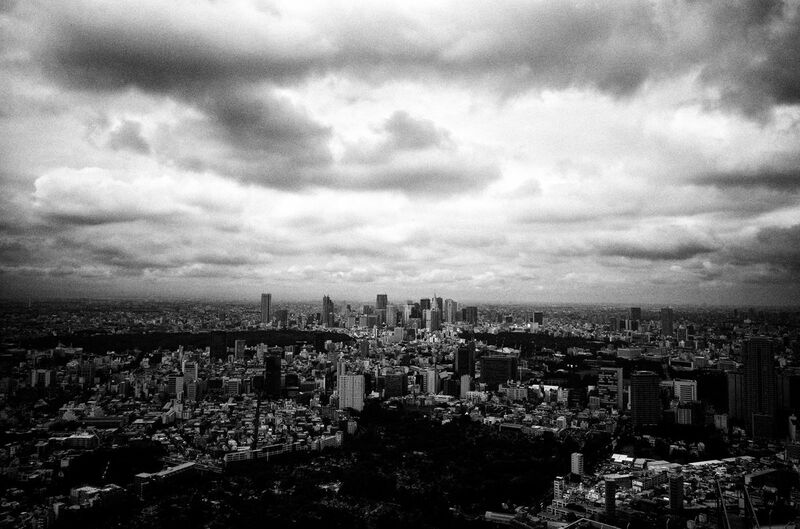 Since 2015, the collective publishes annually VoidTokyo magazine, which contains the best of the eleven authors’ production. The exposition will include projects by Tatsuo Suzuki (founder of the collective) and Tadashi Onishi, exhibited along with a selection of works by other members: Hiroki Fujitani, Naoki Iwao, Yukari Unleash Sasaki, Keiichi Ichikawa, Tadashi Yamashita, Ash Shinya Kawaoto, Kawara Chan, Miho Okawa, So Sasaki. VoidTokyo is organized with the contribution of the main partner Install.Pro and the patronage of the General Consulate of Japan in Milan. 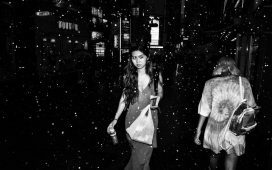 Tatsuo Suzuki and Tadashi Onishi, guests of honor at the festival, will be the protagonists of a series of initiatives that will revolve around the festival. The creators will attend at the inauguration of the exhibition, which will be introduced by the art director of the Angelo Cucchetto festival and by Fulvio Merlak, honorary president of FIAF. They will hold a guided tour of the exhibition in which they will illustrate in detail the various works. They will be guests of a meeting / debate with Angelo Cucchetto and Fulvio Merlak. Tatsuo Suzuki, as president of the jury of the URBAN 2018 competition, will personally choose the overall winner and will reward him during the contest award ceremony. Tadashi Onishi will also be present at the award ceremony of URBAN 2018 as a juror of the competition. 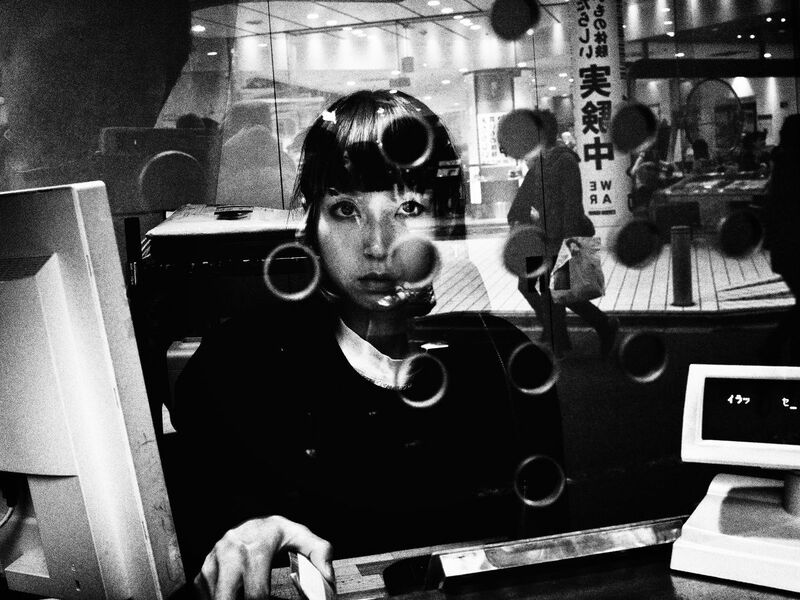 Tadashi Onishi and Tatsuo Suzuki will also hold an exclusive four-handed photographic workshop. 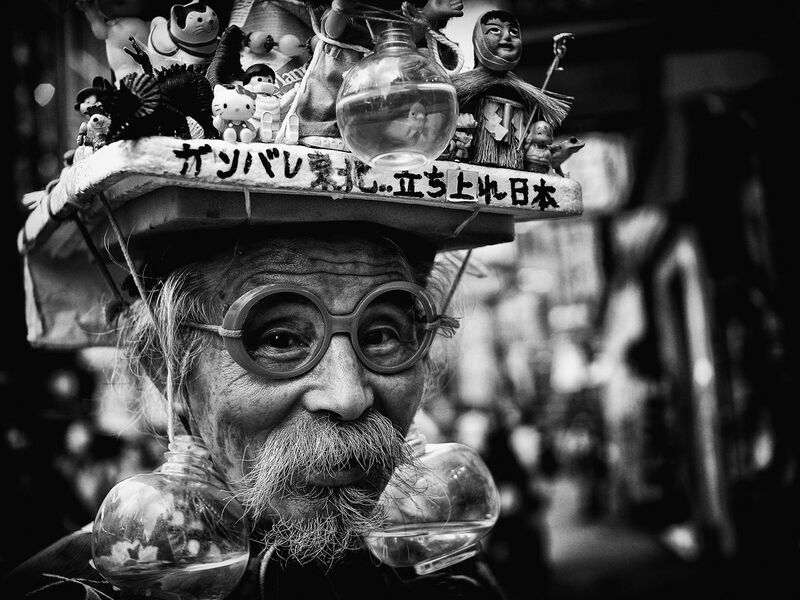 Born in 1965, Tatsuo Suzuki lives and works in Tokyo and has been photographing since 2008. 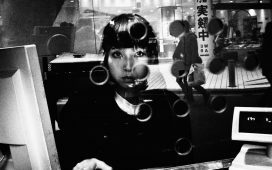 He has won numerous international awards, including The Fence (Street category, 2017), The Independent Photographer Competition (2017), Steidl Book Award Japan (2016). 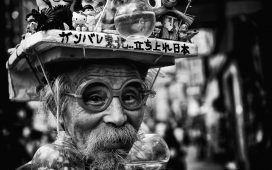 He was a finalist for the San Francisco Street photo contest, the Miami Street Photography Contest and the LensCulture Street Photography Awards, and has exhibited his work in Shanghai, Tokyo and London. His goal is to show through street photography how the world is beautiful, interesting, wonderful and sometimes cruel. In addition to photography, Tatsuo works in the social field, helping people with cognitive disabilities. Born in Tokyo in 1973. 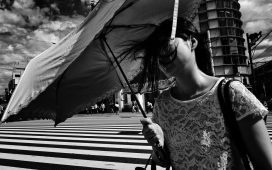 He photographs Japanese urban life and Japanese cities combined with social nature, to find common ground between the street and documentary photography. In 2017 he won the first edition of the TPD Book Award with the project “Lost in Shinjuku”. The book, chosen by Maurizio Galimberti (who also takes care of the introduction) is published by dotART and presented in Trieste Photo Days 2017 in the presence of the photographer.